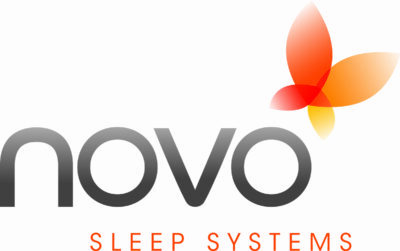 Driven to improve people’s daily well‐being, Novo Sleep Systems® is leading the way in providing you and your family with the most advanced mattresses that are personalized for the way you sleep. We make it easy for you to create the perfect sleeping environment for each member of your family. Discover our products and let yourself drift into a healthier, smarter way of sleeping. 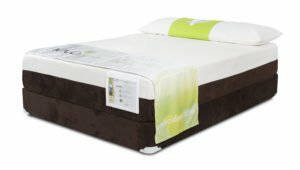 Our Novopure line takes elements from nature, Latex, wool, silk and bamboo and pair them with the proven pressure relief and contouring of Ecotex® Foam and Canadian made pocket coils to create a natural sleep experience like no other. Our Novotech line uses the most modern phase change and pressure relief technologies to cool and comfort your body. 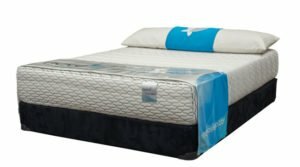 Our Canadian made pocket coils provide support and contouring while isolating motion providing you a cool, still, peaceful sleep experience.